Angus is home to some of the finest golf courses in Scotland, if not the world. 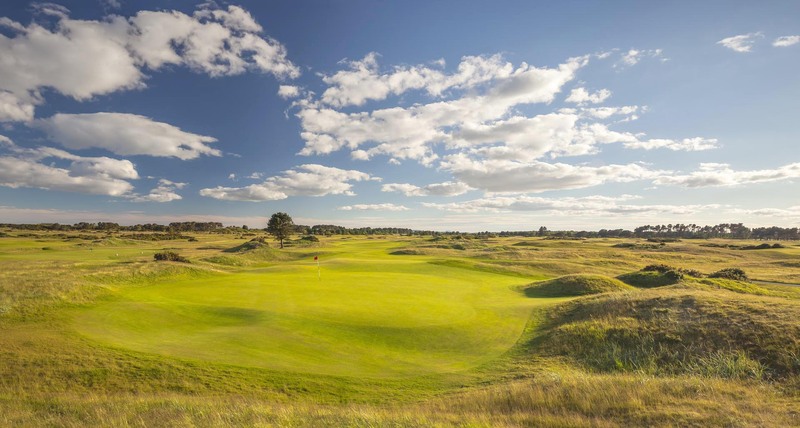 Carnoustie Country is an ideal golfing destination, with over 30 courses along the east coast of Scotland and further inland to the Angus and Perthshire glens, and all within a 40 minute drive of the Carnoustie Championship course. With a variety of inland and links courses including the historic Montrose Medal which is the 5th oldest course in the world and four open qualifiers, this is the perfect golf destination in Scotland. Take a look at the fantastic Carnoustie Country golf holiday packages. There’s something for everyone, whether you are a beginner or an experienced golfer, you can come and experience the many great courses.